Photo credit: Kathleen McGwin - Summer flowers in full bloom in John Muir County Park. More details and to apply go here! Trailtessa Retreats for Women - Sign Up Today! The essence of hiking is to leave life behind, if only for a few hours, and explore the world around you using only the power of your body. It is feeling your lungs labor, your muscles tighten and relax, and all your senses bringing new information into your brain. Being a Hiking Dude is being on the move, covering ground, challenging your body, and renewing your soul. Does a part of the Trail cross your private property? 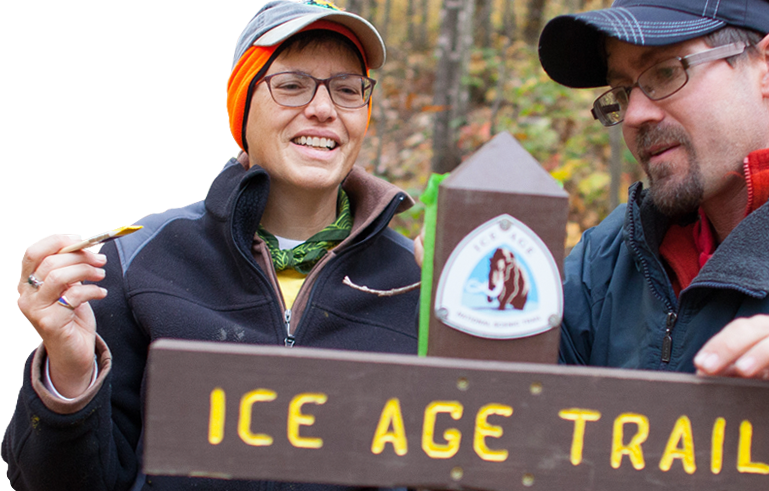 Check out our blog for an insider’s look at life on the Trail.